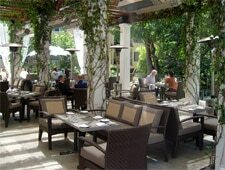 With its garden patio, The Restaurant in the Sunset Marquis is an oasis in the middle of West Hollywood. 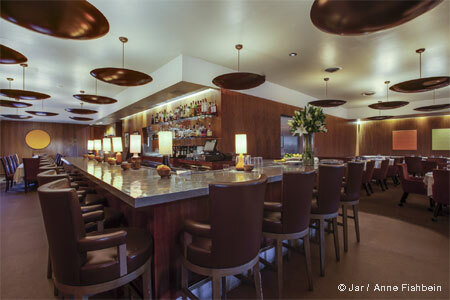 Go behind the scenes of The Restaurant at Sunset Marquis! Watch our exclusive interview with former executive chef Guillaume Burlion on GAYOT.com's YouTube channel. : With a garden patio that's perfect for dining under the sun or stars, The Restaurant in the Sunset Marquis is an oasis in the middle of West Hollywood. Not to be outdone, the dining room also offers a gorgeous setting. Chef Troy N. Thompson has taken over as executive chef from Guillaume Burlion.